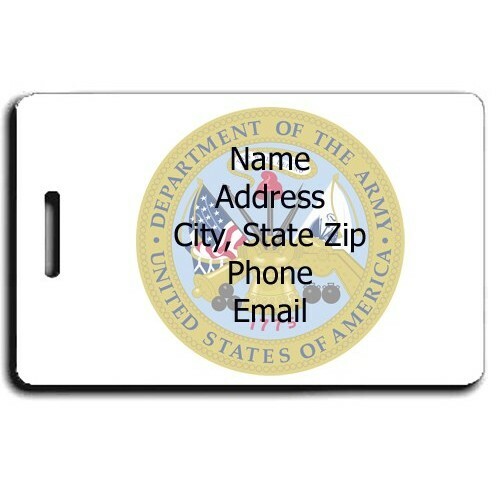 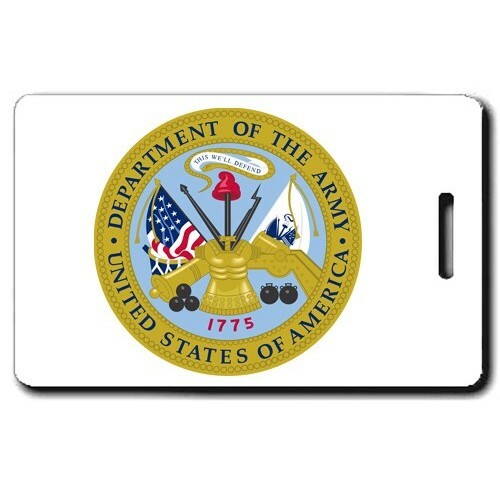 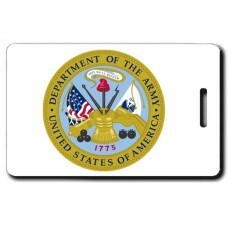 Grab these Seal of the United States Army Luggage Tags to show support for your favorite Soldier! 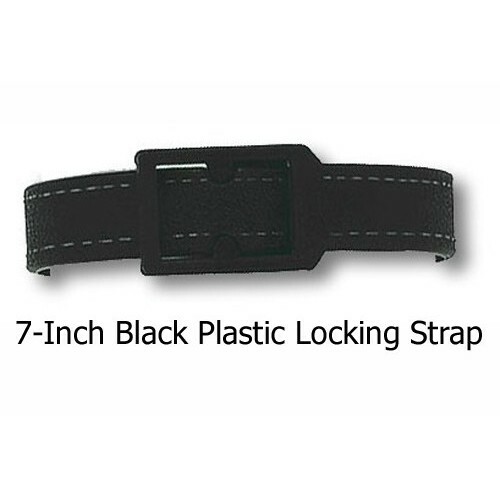 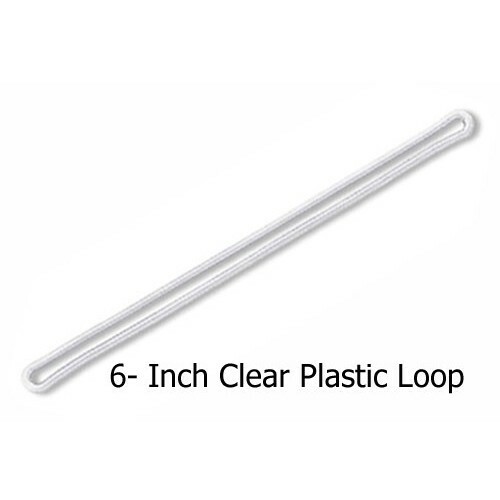 6-Inch Clear Plastic Loop or 7-Inch Black Locking Strap included. 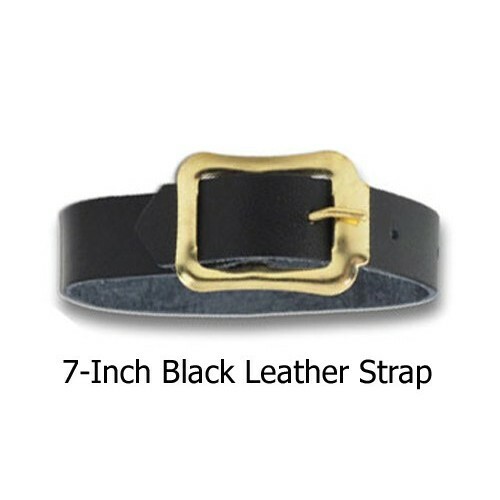 Optional 7-Inch Black Leather Luggage Strap available.